When you think of Montenegro, what comes first to your mind? Do you think of rugged mountains, historical small towns, and breath-taking beaches? Yes, Montenegro is known for those, but let’s not forget that it’s also known for its stunning coastline. 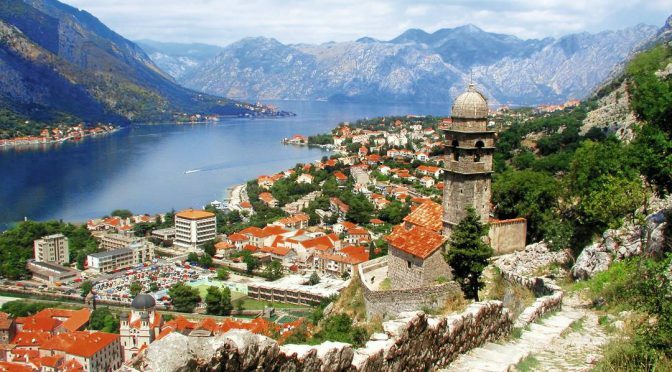 The wealthy have taken notice, and, recently, Montenegro has been drawing in a bunch of Europe’s big shots. Yachts on the blue waters are recently difficult to ignore. But, one can always avoid the upscale scene to see the raw beauty of Montenegro through its coastline. 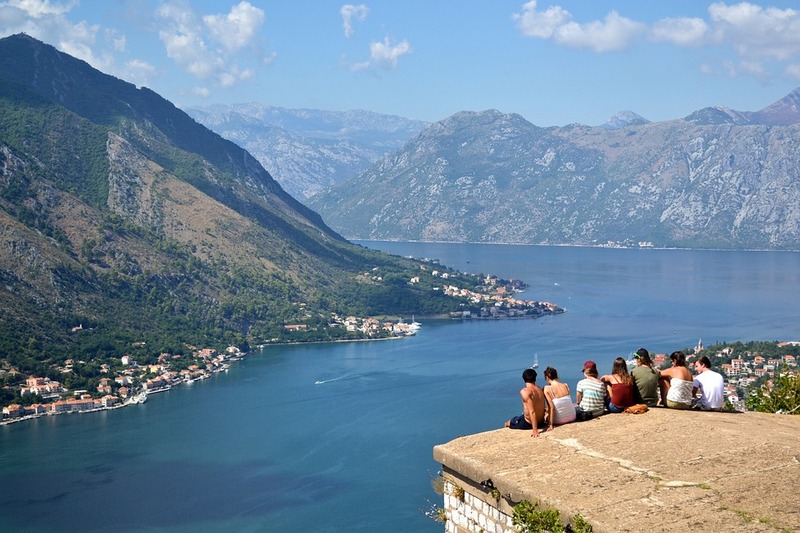 The Bay of Kotor is just known as Boka which means “the bay” when translated. It’s a major tourist spot when you visit Montenegro. Aside from the magnificent views, the towns that surround the bay, namely Kotor, Risan, Tivat, Perast, Prčanj and Herceg Novi, have been well-preserved. The region of Kotor has been marked as a World Heritage since 1979, so you might as well visit the place when you’re planning on going to the bay. Budva is another town on the Adriatic sea. It’s also exquisite and picturesque because of its beaches. Its character comes from the 1960s high-rise hotels that frame the city. You should remember that the crowd in Budva is a little bit more upscale, but if you visit the old Venetian city at the end of the beach, you’ll find less crowded streets with quaint cafes serving a mean pizza. 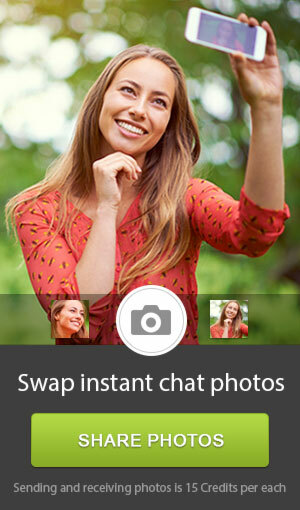 Wait for the sun to set to experience the active Budva nightlife. Stari Bar is another old town in Montenegro. Its name literally translates to “old bar” in English, and it’s located inland. A few miles away is the new city of Bar which is a coastal town. When you visit these two places, you will see a lot of interesting things including the ruins of an old Byzantine fortress-city, and Stara Maslina which is one of the world’s oldest olive trees, growing below the city. 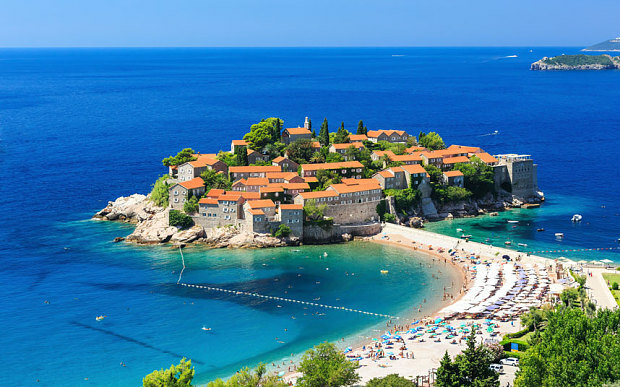 Montenegro is starting to look like an ideal destination, isn’t it? Just remember, ask for a sea view or a room with a balcony to take in the majesty of the stunning Montenegro coastline. For more travel and culture updates, don’t forget to check out other posts on our blog. 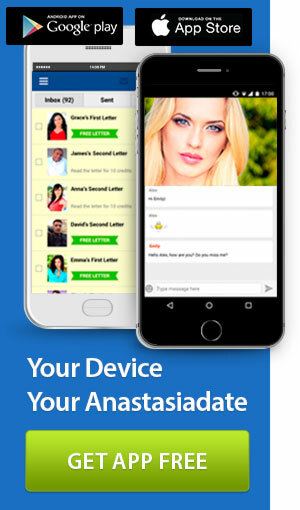 Don’t forget to pass by Anastasia Date too, to meet beautiful Montenegrins.